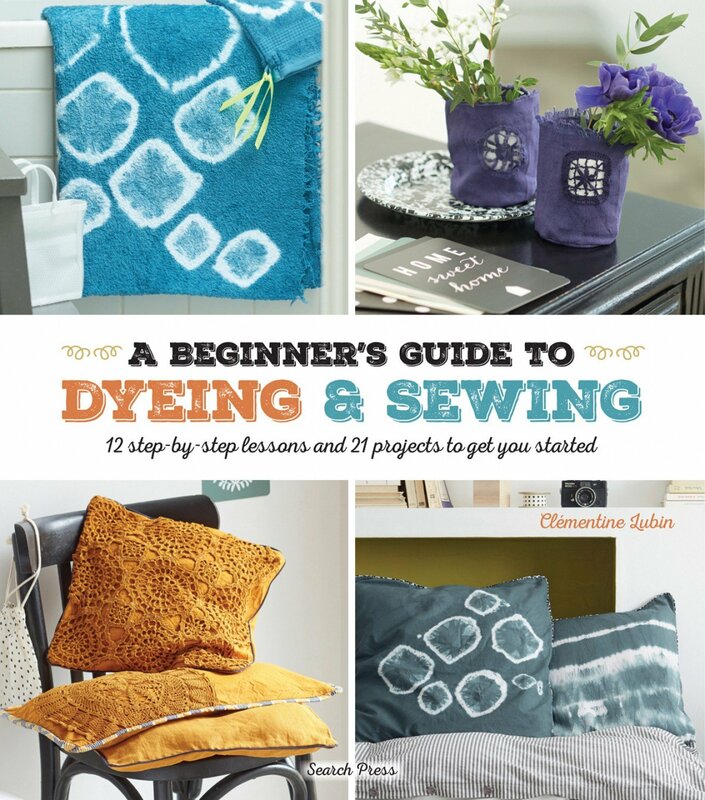 Whether you're looking to refresh, transform or personalize your clothing, soft furnishings or fabric accessories, or to dye fabric so that you can create brand-new items, this book has you covered. This simple but rich and informative book contains everything you need to know to start dyeing. It shows you how to create 12 dazzling dye effects - from tie-dyeing and dip-dyeing to creating checks, lines, droplets and bubbles - and then shows you how to put them into practice to create 21 gorgeous sewn projects, ranging from bags and pillows to towels, scarves and clothing.